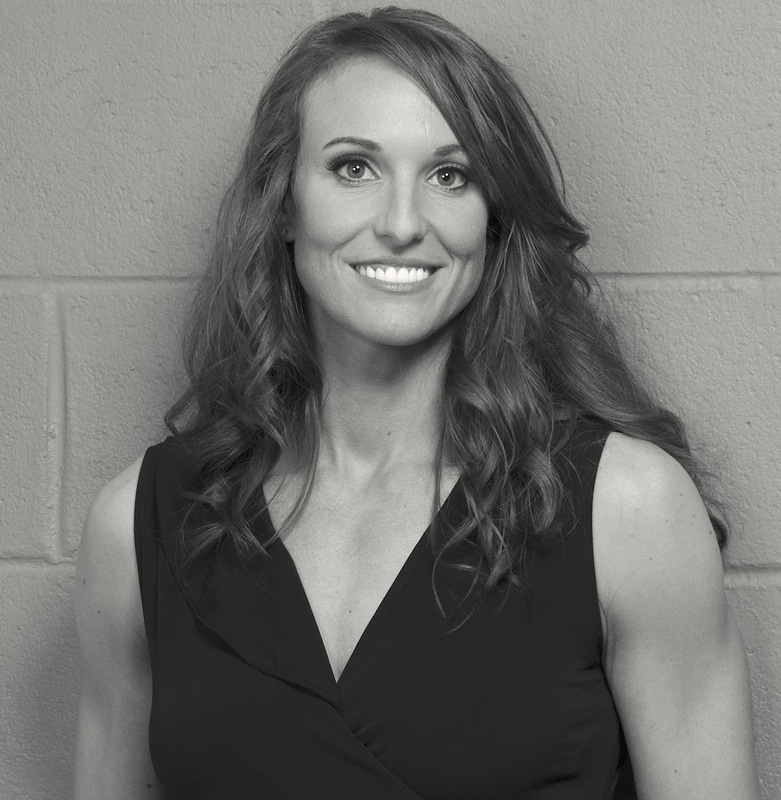 Hi – I’m Jenny DeMarco and through my company TRAIN 4 LIFE I’ve helped clients transform their bodies, minds, and lives for more than 12 years. Now I’m glad to finally have my own place on the Web to call home. 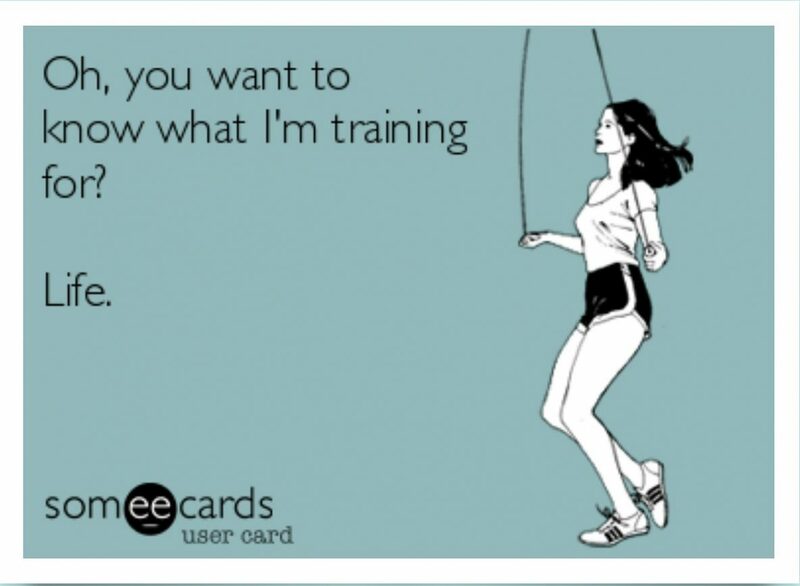 Please visit often for for quality no-nonsense advice, guides, workouts, humor and more! Copyright 2018 J. DeMarco LLC. All Rights Reserved.